Making Tax Digital is on its way and most of you would have already taken steps to move clients to MTD Compliant Software. Moving clients to MTD Compliant software and Cloud Applications provide you unique opportunity to increase fees from your clients. • Collecting information from the clients. • Processing of invoices and reconciling bank on daily/ weekly basis. • Getting queries responded from the clients. • Get your clients on any suitable Scanning App such as Receipt Bank, Auto Entry or Entryless. • You can deploy a dedicated staff who is responsible for clearing bank reconciliation, processing invoices on daily basis. • You can also look at outsourcing as an option where Outsourced team processes invoices and reconcile bank transactions, Client Managers focus on queries and provide Value Added Services. • You can develop templates and automate information request information by using the latest technologies. There is a significant opportunity for Accounting Firms to upsale their services by providing proactive services. 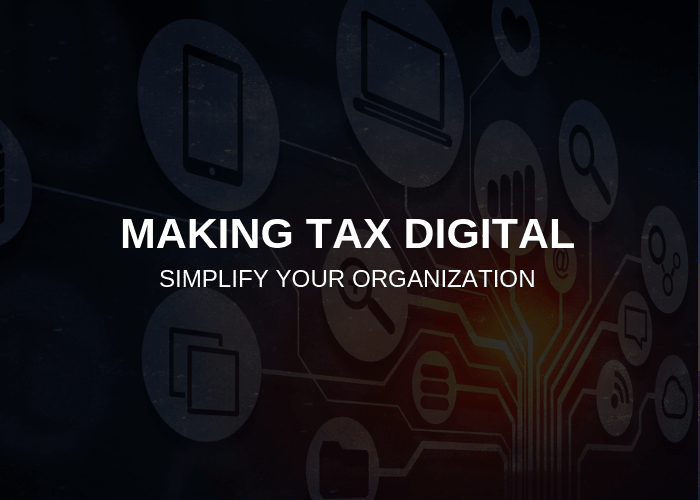 You can use the above steps to simplify your organisation and reap the benefits of Making Tax Digital. Please follow us on LinkedIn company page for latest news and updates. Punit Jain is Director at Corient Business Solutions Limited. Corient works with Accounting Practices in UK, Ireland, Northern Ireland, USA and Australia enabling them to become Firm of the Future. How to make Master List for Making Tax Digital?